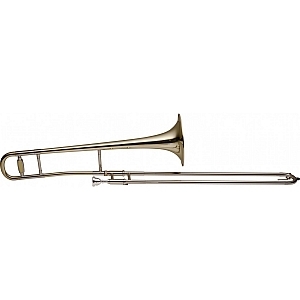 Bb Delux Tenor Trombone Levante LV-TB5205 from All Instruments Ltd..
- S-bore: 12.7 mm or 0.499 in. - Brass bell diameter: 20.5cm or 8.07in. - Case dimensons: 94x31x29cm or 37.01x12.2x11.42in.